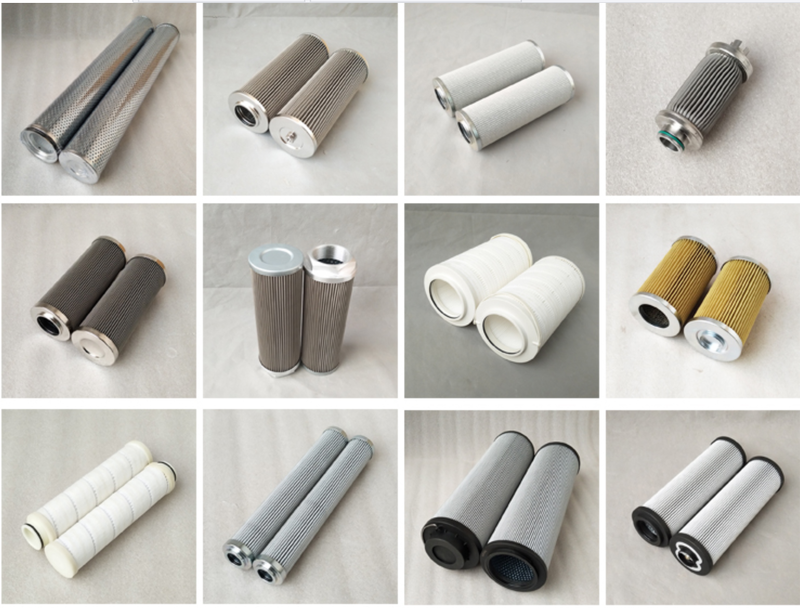 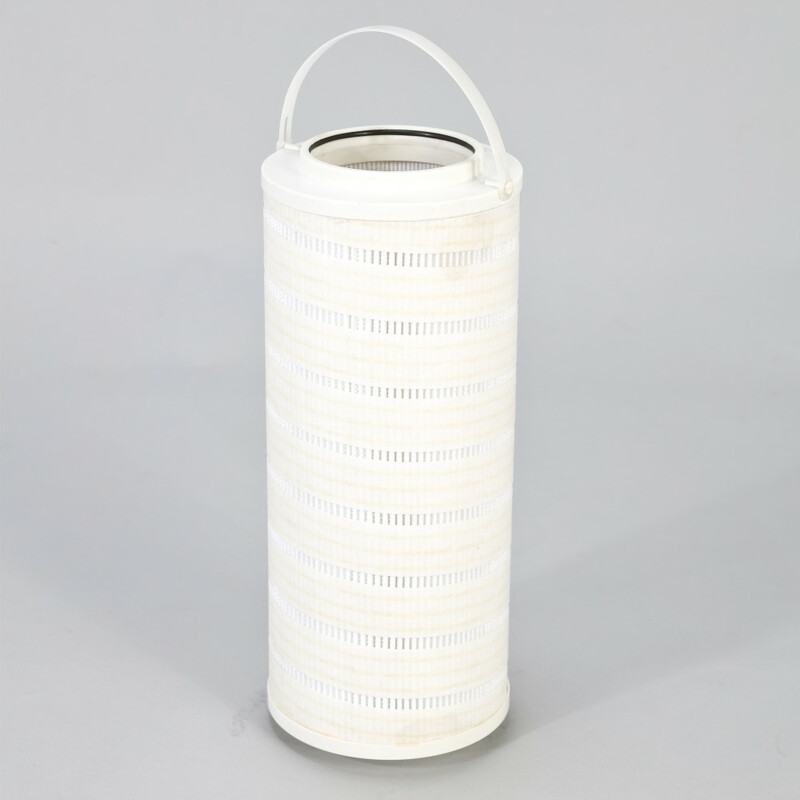 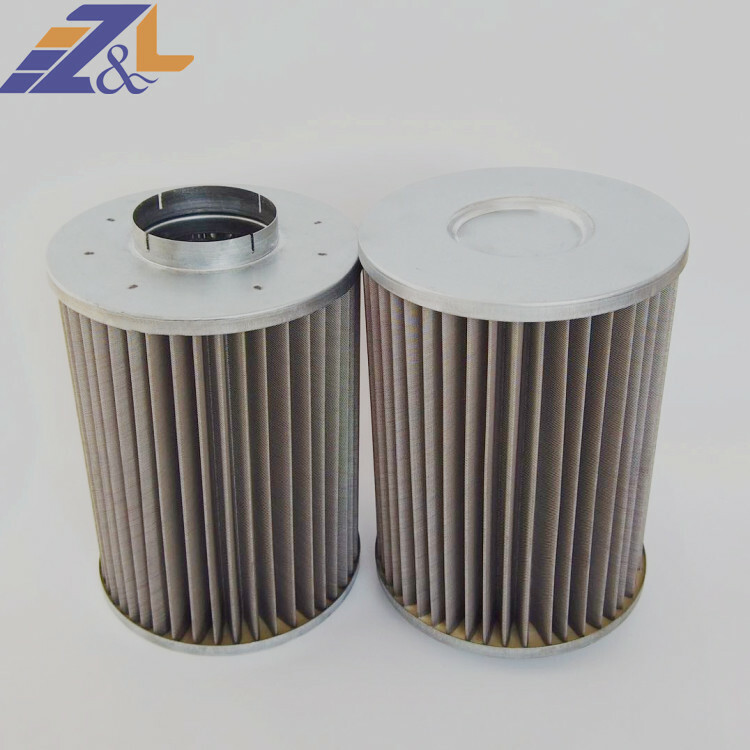 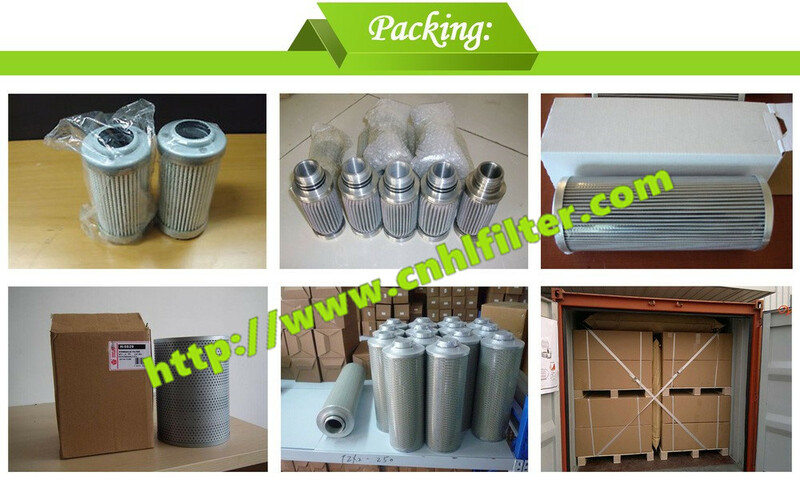 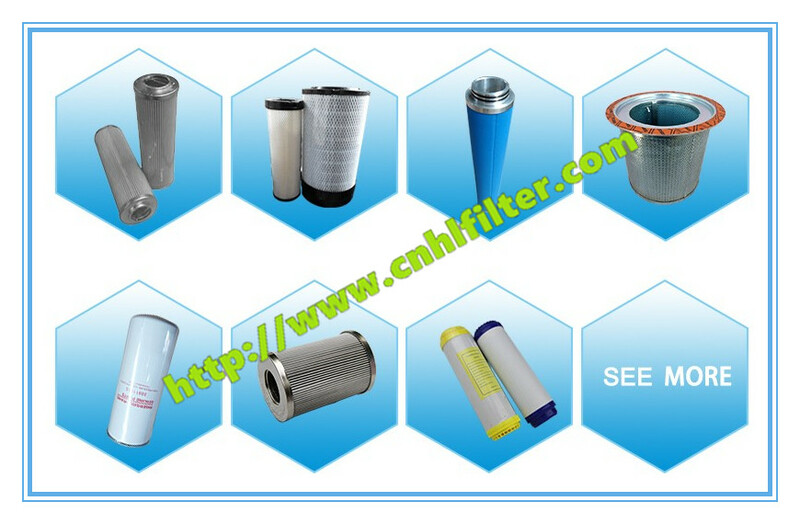 Hankison Filters are used to filter different dismissal of stainless dry stock, corrosion resistance, superior structural performance; welding high strength, low airflow resistance. 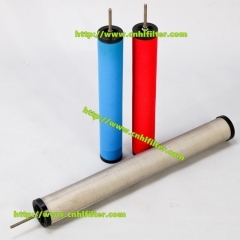 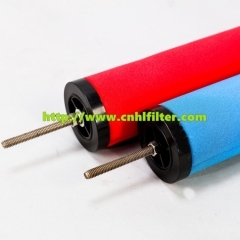 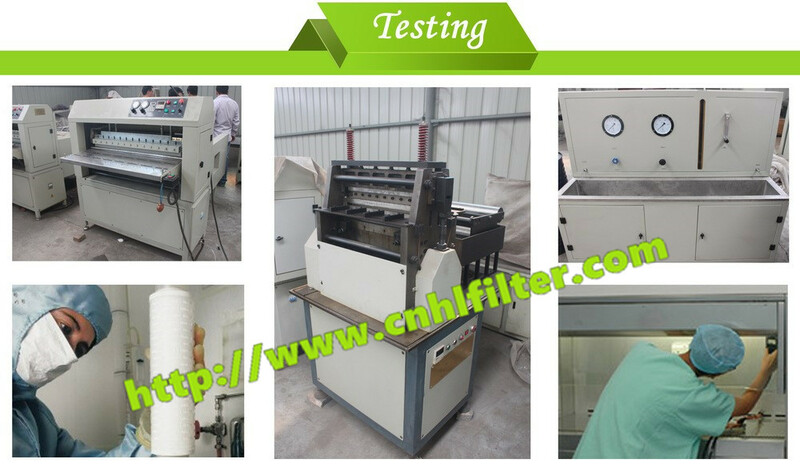 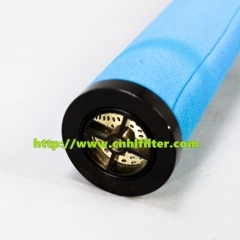 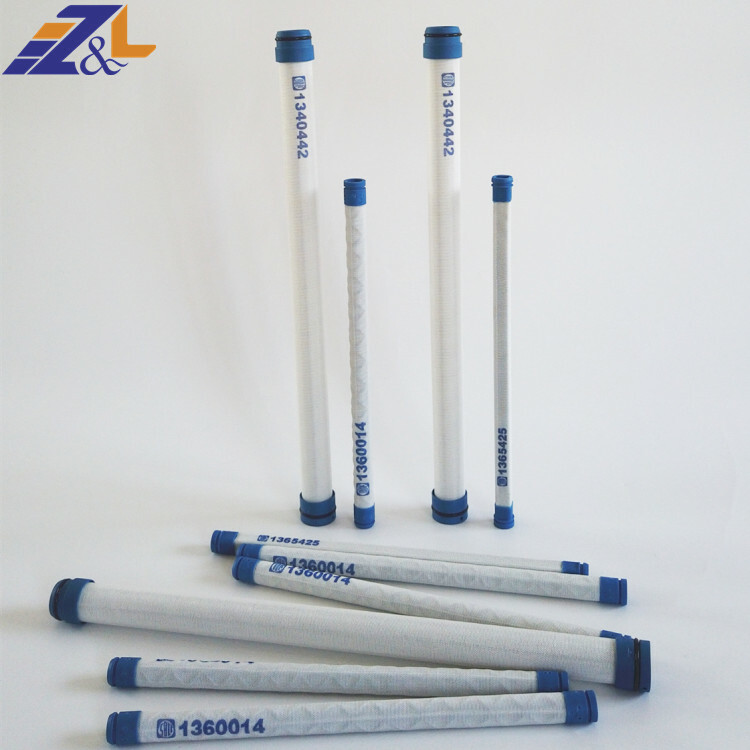 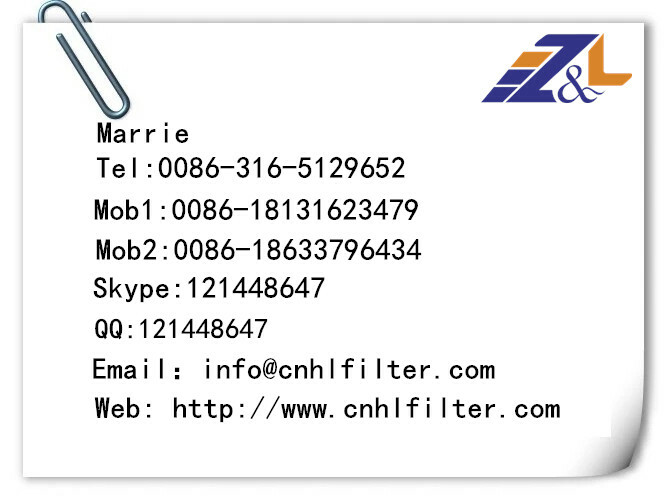 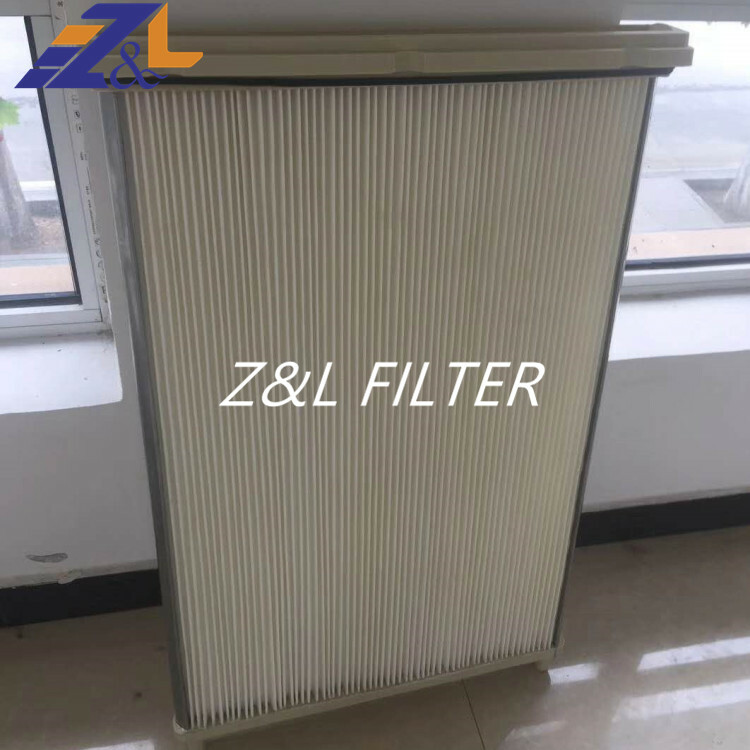 Different accuracy levels of different filter structure, a new "hybrid fiber matrix" to medium and larger contact area, improving the filtration rate, enhanced filtering effect. 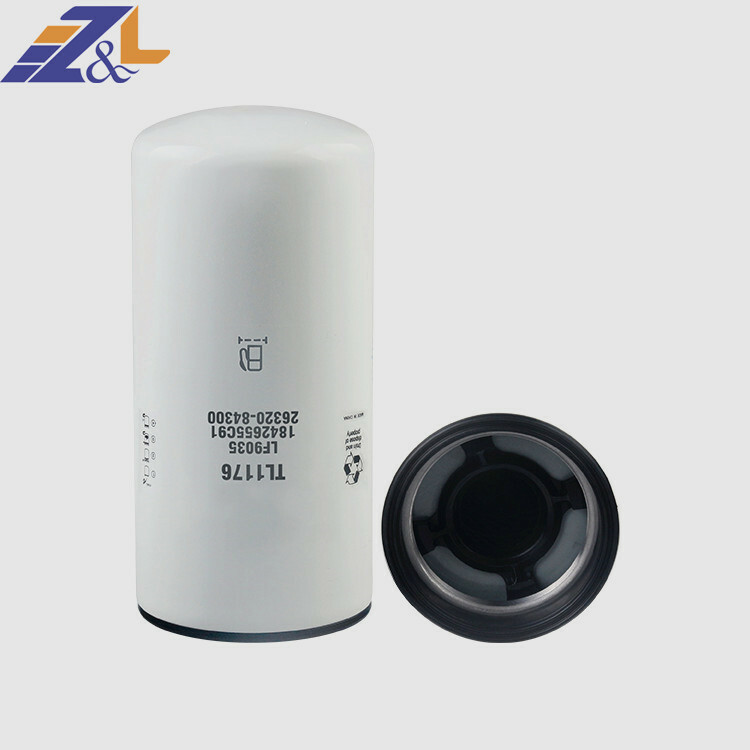 Acid class of chemical with anti-corrosion oil painting foam sleeve closed, preventing the coalescence of liquid back into the air, to ensure the high efficiency degreasing. 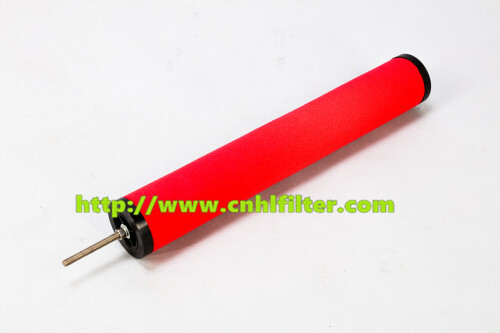 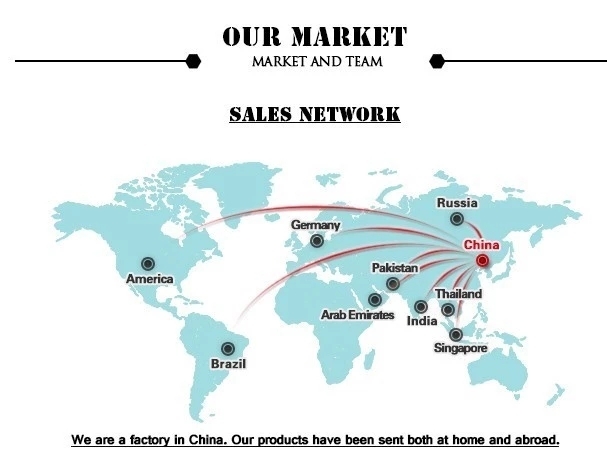 can intercept granule furthest, to extend the service life. 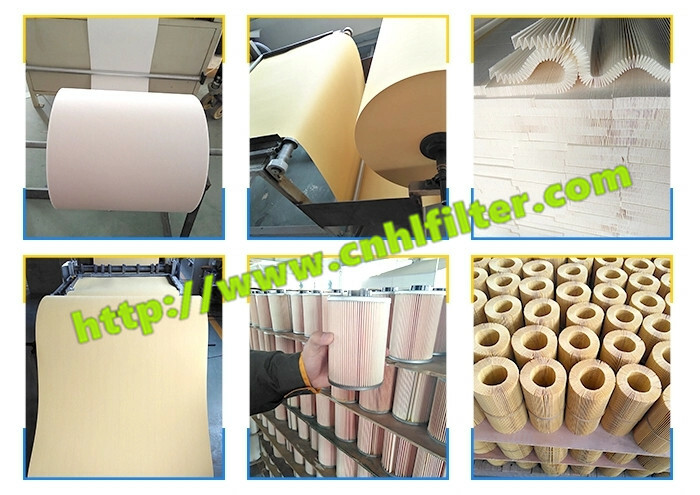 protect the materials from being damaged during processing. 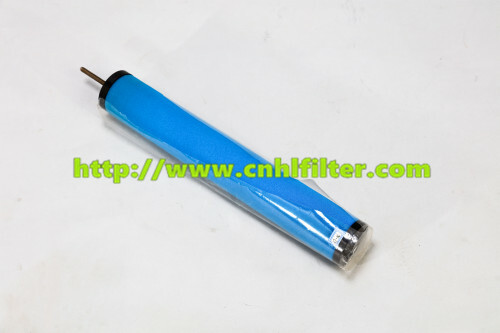 fluid penetrating the filter layer. 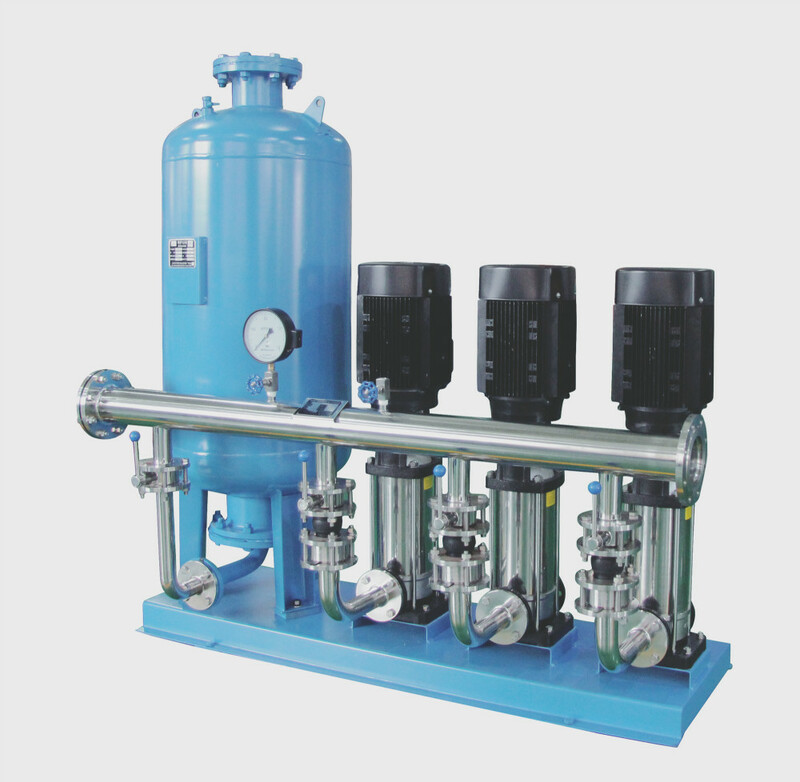 Not only improving pressure drop, but also extending service life.